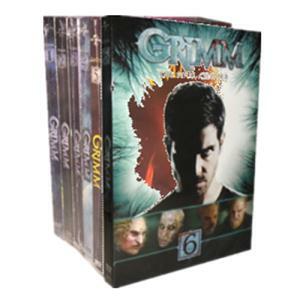 Grimm Seasons 1-6 DVD Box Set Homicide investigator Nick Burkhardt of the Portland Police Department learns he is descended from a line of guardians known as Grimms, charged with keeping balance between humanity and the mythological creatures of the world called Wesen, the German word for being or creature. Throughout the series, he must battle against an assortment of dangerous creatures, with help from his Wesen friend, Monroe, and his partner, Detective Hank Griffin.There once was a man who lived a life so strange, it had to be true. Only he could see what no one else can—the darkness inside...the real monster within...and he's the one who must stop them. This is his calling. This is his duty. 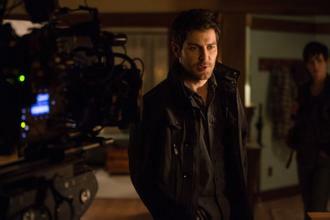 This is the life of a Grimm.